If you have this information booklet, you have received your summons to civil court and have chosen Martin and Martin law firm to defend you. Somewhere along the way you did something to cost someone money and have recently gotten a summons to go to court in the mail. Let's start with the basics: how did you get here? After the person who is suing you, the plaintiff, decided to take legal action, they met with their lawyer to write a complaint. A complaint is a formal document that that sets the basis of why you are being charged with an offense. soon after you, the defendant, receives a summon to court From here, you should draft an answer with the help of your lawyer. The complaint and the answer together are the pleadings. 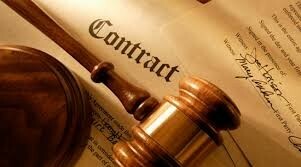 After the pleadings are established, you and the plaintiff may be able to work it so you do not have to go to court. Either a mediator helps make the decision or an arbitrator makes a binding final decision. 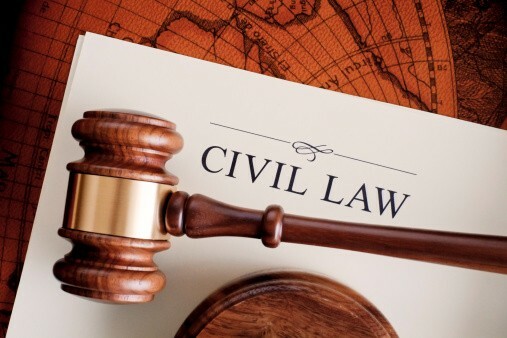 Most civil cases are settled this way with a decision of fault or no fault. If the case must go to trial, the judge holds a pre trial conference to get the details. From there the trial stage begins. What actually happens in a trial? 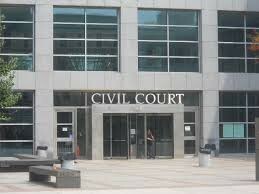 If your case moves to this stage, it will either be heard by a jury of 6-12 people or by just the judge. 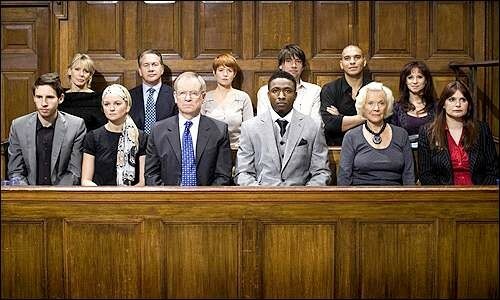 The jurors do not have to come to a unanimous decision in a civil trial. The plaintiff will present their evidence first and then you will do so also. The verdict will be decided by the preponderance of the evidence, meaning the evidence that holds the most merit. Either you have to pay the decided on amount if the verdict is in the plaintiff's favor. If the verdict is in your favor, you don't have to pay anything and the plaintiff must pay court costs. Additionally, if the jury or judge decides on on a decision that you or the plaintiff believe is wrong, you may appeal.